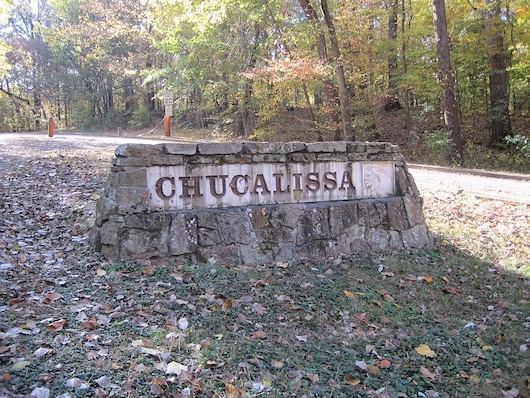 This is the first state park open for African Americans east of the Mississippi River. Today, it’s a pleasant destination with numerous trails, a public pool, and other facilities. There’s a good several miles of gentle trail running here, with the signature loop being the 4 mile Discovery Trail. It’s a modestly challenging trail run. Pleasantly shaded. 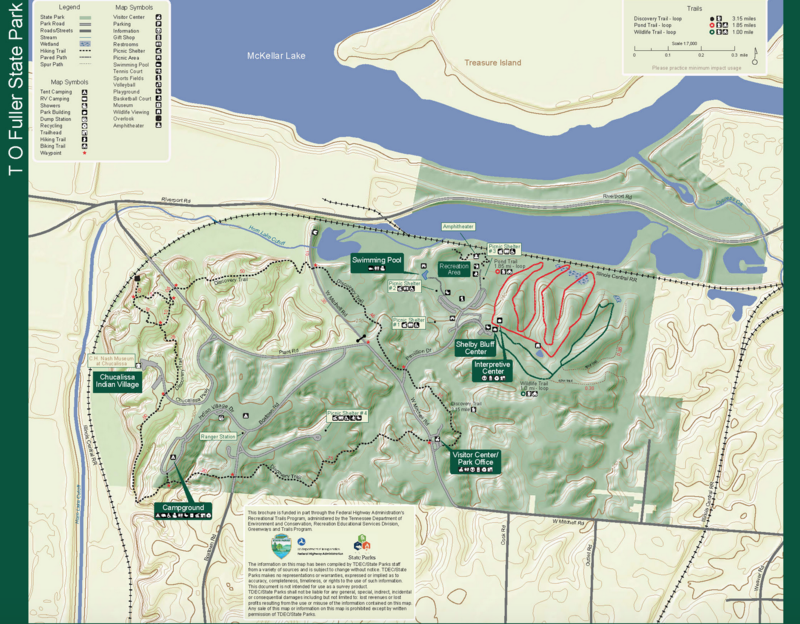 See the trail map for all the options!